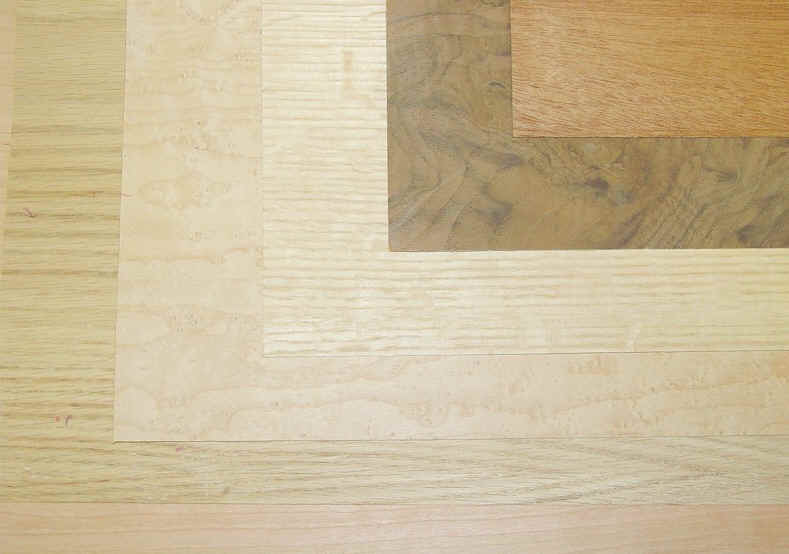 HARDWOODS FROM 1/8" TO 4"
Since 1983 THE WOOD & SHOP, Inc. has been serving the home woodworkers . My staff and I have tried to supply the highest quality hardwoods available. Hardwoods are stocked in thickness from 1/8" to 4". ( not all sizes available in all species) We stock approximately 50 different species of exotic or imported hardwoods, and approximately 30 domestic hardwoods. We have over 900 different wooden craft parts with an inventory of over a Half a Million items. This includes an assortment of 22 different sizes of stars, 44 types of heart cut outs, 12 sizes of shaker pegs, 33 different sizes of balls, beads, dowel caps, ball knobs, 20 sizes of toy wheels. Letters and numbers in 2" 3" and 4" tall. Craft parts are sold both at retail and for those that qualify at a wholesale price. dowel rods are available in Raman, Maple, Red Oak, Walnut, Cherry, and a selection of exotic hardwoods. We also have Books, Hardware, Finishing Supplies, Hardwood Plywood's, Baltic Birch plywood, Veneers, CMT Router Bits, Olson Band Saw Blades and Scroll Saw Blades. Wooden embossed appliques are stocked in over 90 styles. 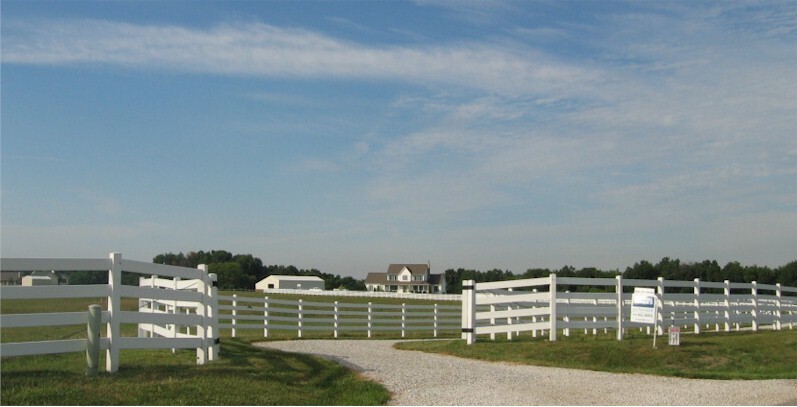 THE WOOD & SHOP, INC.
WE STAND BEHIND THE QUALITY OF ALL OUR PRODUCTS. YOU MAY RETURN ANY ITEM IN ITS ORIGINAL CONDITION, FOR ANY REASON, UP TO 30 DAYS AFTER SHIPMENT. WE WILL GLADLY REPLACE ANY ITEM, OR ISSUE YOU A FULL REFUND FOR THE MERCHANDISE LESS A 15% RESTOCKING CHARGE CUSTOM AND/OR CUT TO SIZE ARE NOT RETURNABLE. IF WE HAVE MADE A MISTAKE, WE WILL ISSUE A FULL REFUND INCLUDING THE SHIPPING CHARGES. OUR PLEDGE TO YOU, OUR CUSTOMER, THE WOOD & SHOP INC. RESPECTS YOUR PRIVACY. WE DO NOT SELL, RENT, OR LOAN ANY INFORMATION REGARDING OUR CUSTOMERS TO ANY THIRD PARTY. ANY INFORMATION YOU GIVE US IS HELD WITH THE UTMOST CARE AND SECURITY, AND WILL NOT BE USED IN ANY WAY TO WHICH YOU HAVE NOT CONSENTED.